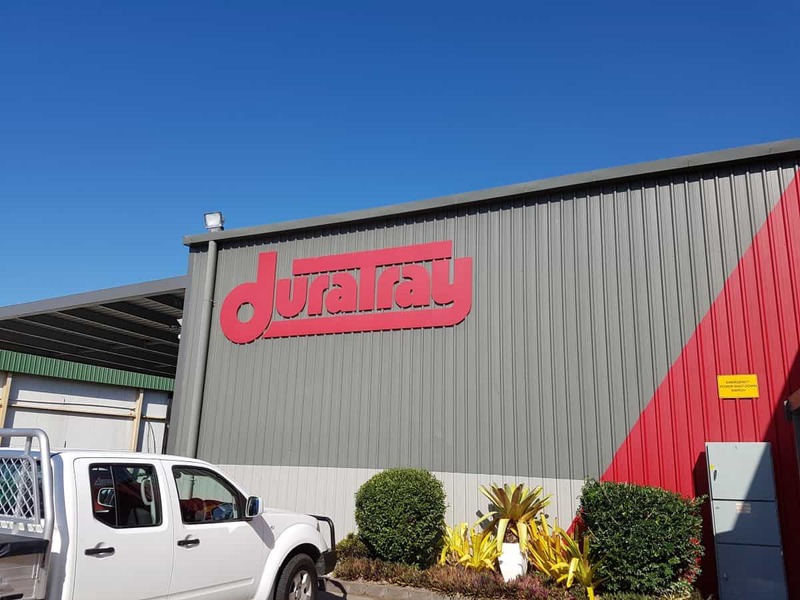 Established in 1989, Duratray Transport Equipment are the manufacturers of aluminium and steel tray bodies along with a wide range of accessories from toolboxes, roller drawers, water tanks and racks, through to tipping bodies, service bodies and mine fitouts, cranes and tailgate loaders. In late 2016, Daryl expressed his interest in conserving energy and lowering his energy bills. 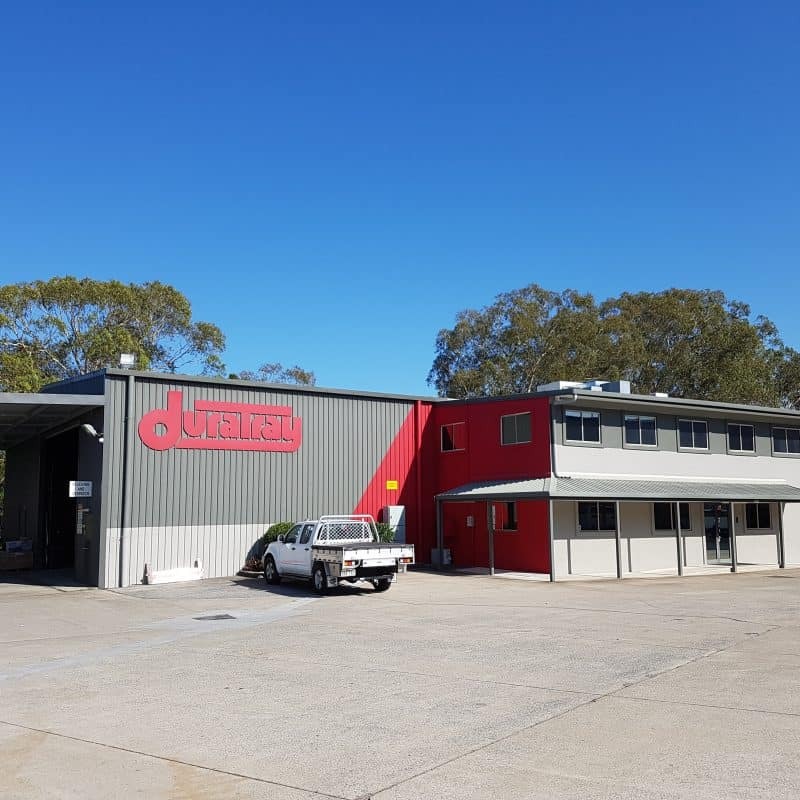 Nigel, our energy saving specialist was familiar with Daryl’s work environment and knew Conservergy’s energy saving solutions would not only cut electricity costs but also reduce environmental impact and provide a better working environment for his employees. 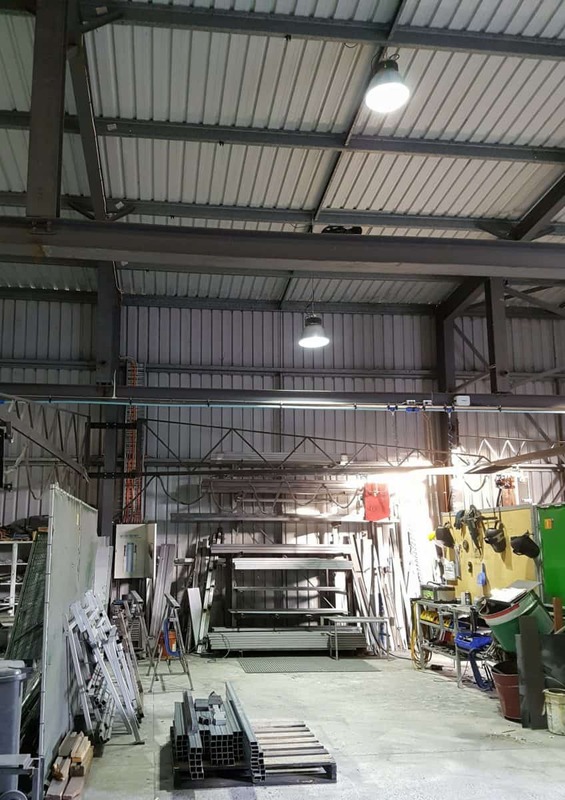 Our energy saving specialist, Nigel visited the Duratray premises and inspected existing light fittings whilst conducting a free energy saving audit. 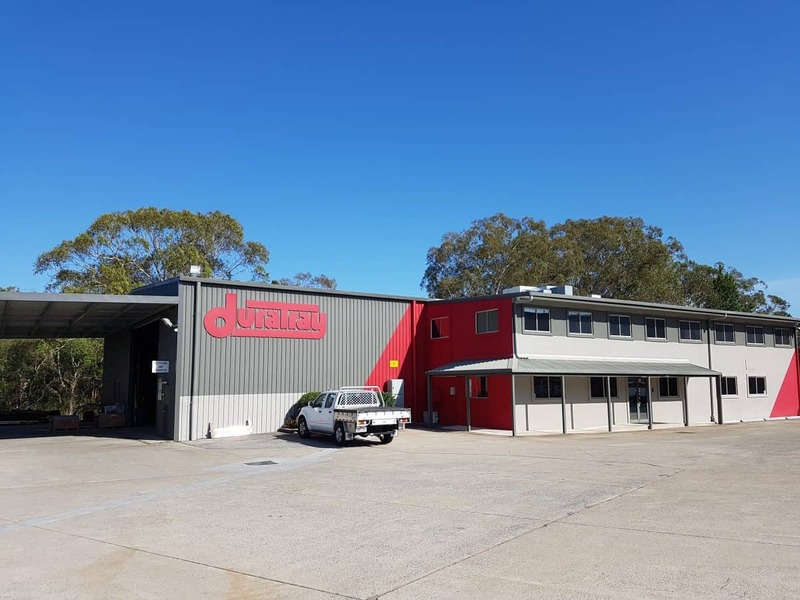 From these observations, Conservergy provided Duratray Transport Equipment with a customised proposal which outlined the best solution to get the maximum amount of energy savings. 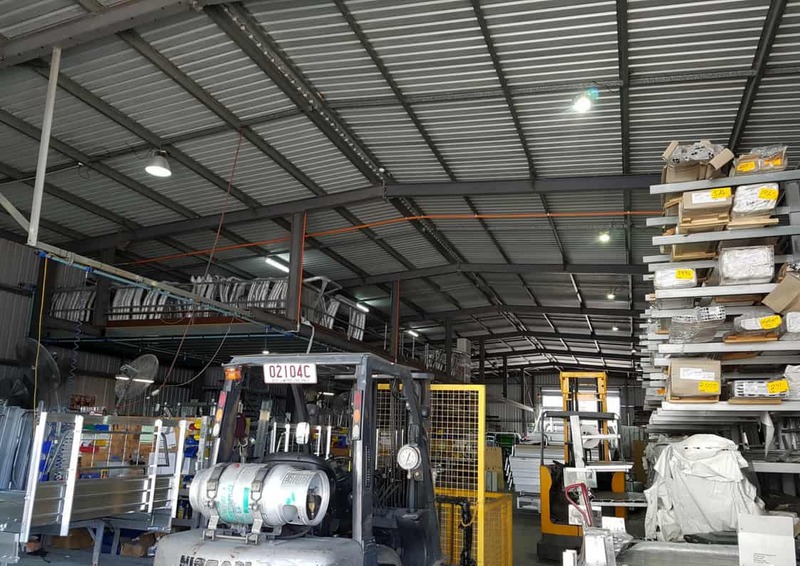 During the audit, the existing warehouse energy consumption was recorded being approximately 27,202 kilowatts (kW). 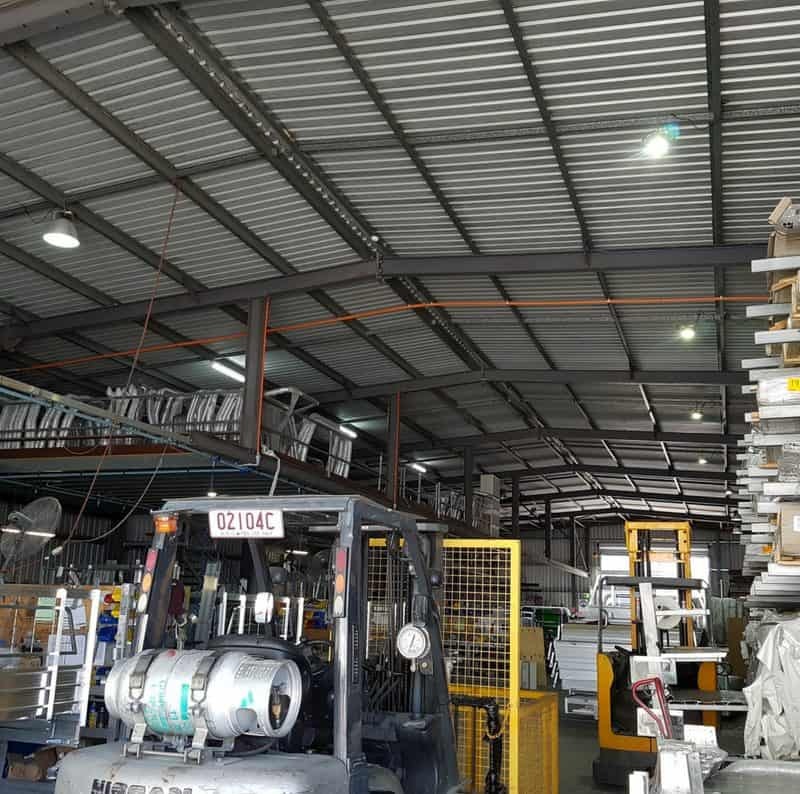 The Conservergy supply and install of 28 energy efficient LED Xodas Highbays, reduced Duratrays energy consumption to 7290 kw, huge reduction of approximately 19,912kW. 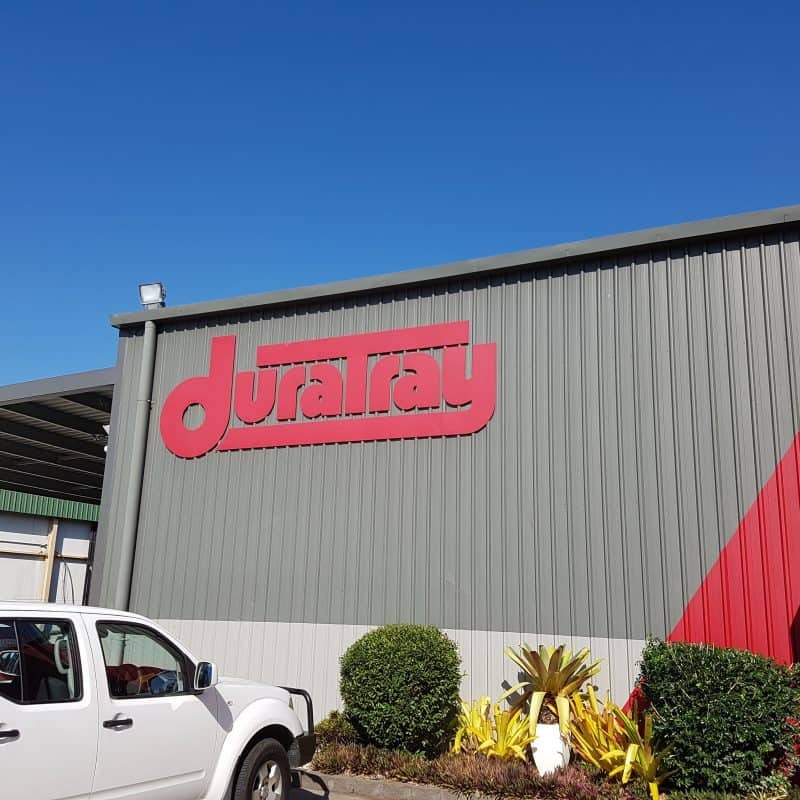 This Conservergy solution, resulting in an impressive 73% in energy savings for Duratray Industries with this install being paid off in approximately 2.5 years or less. 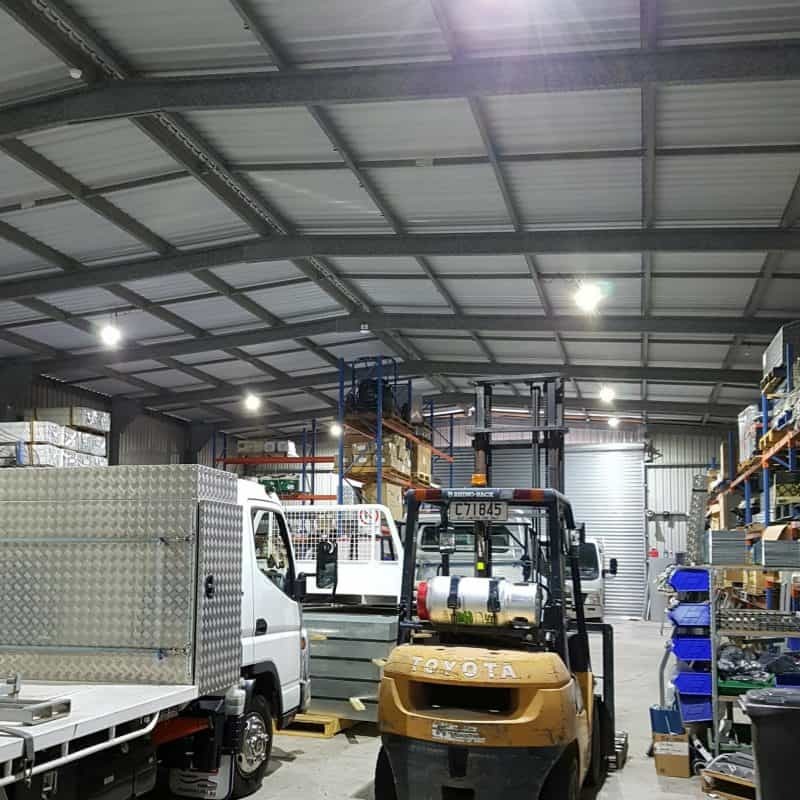 The Conservergy team were a pleasure to deal with, offering Duratray an energy saving LED solution that not only continues to save money on a monthly basis, but also provides a brighter and cooler workplace. I would have no hesitation recommending Conservergy to any one looking to save money and provide a brighter work environment. 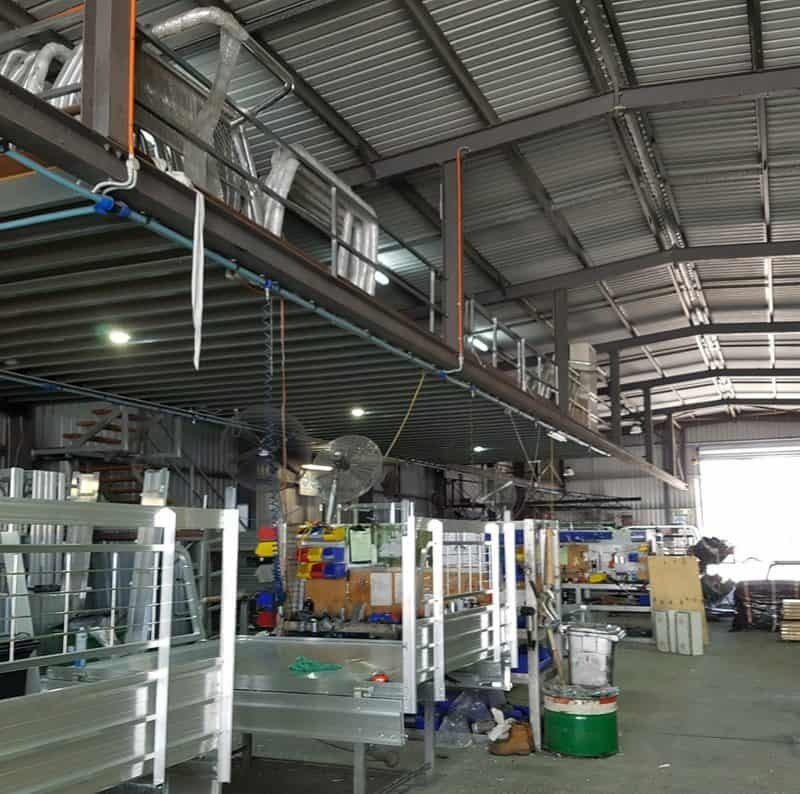 The unique Conservergy Xodas, Octan brand used in this project was selected due to its individual purposes and the ability to fulfill the client’s needs. Exceeding expectation, this trustworthy brand also comes with a 5 year warranty. Yes. Great products, very helpful service. 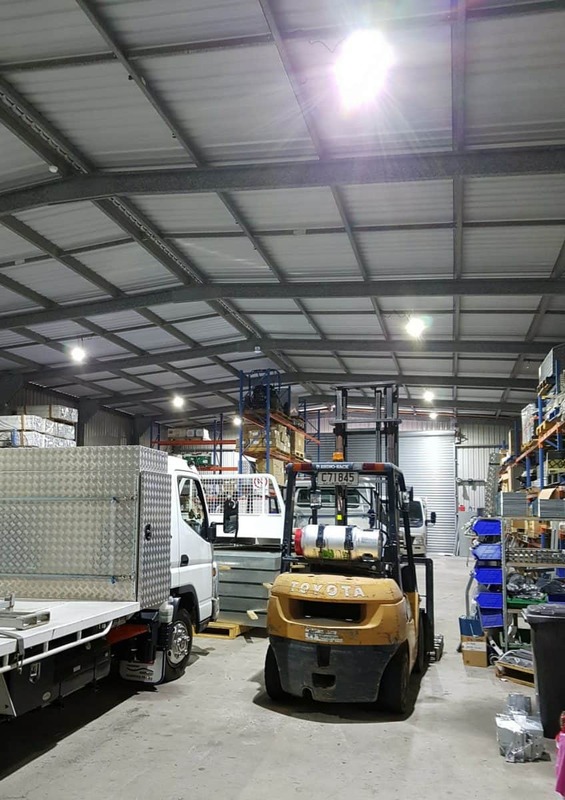 HAS ENERGY SAVING LIGHTING SOLUTIONS HAD AN IMPACT ON YOUR COMPANY? 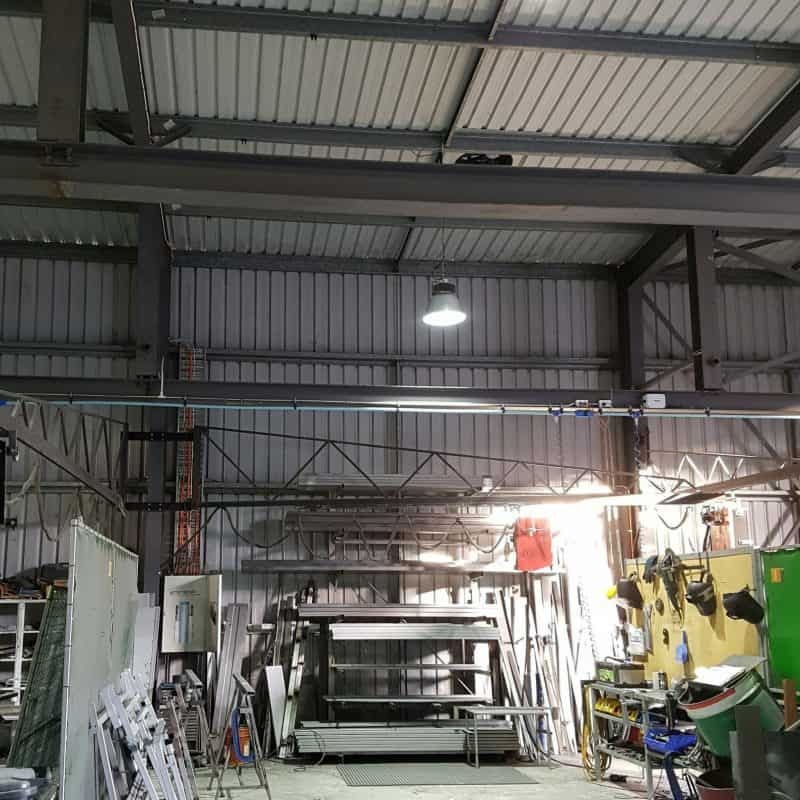 The energy saving LED lighting gives a brighter more pleasant working environment along with generating less heat and virtual instant startup up, additionally, we are saving approximately $360 per month on our power bill. 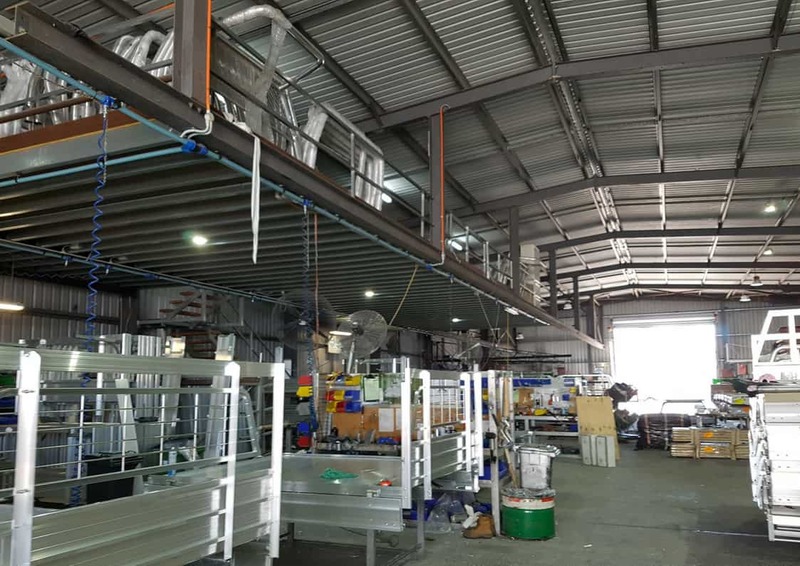 ARE YOU HAPPY WITH THE INSTALLATION WE PROVIDED? DID WE DO ANYTHING TO GO ABOVE AND BEYOND FOR YOU? Yes, Conservergy helped us understand the break up of our power bill to ensure we are getting the best possible solution.